: Adults £10. O.A.P/Disabled/Children (Age 6 To 15) £8.50. Under 5's . 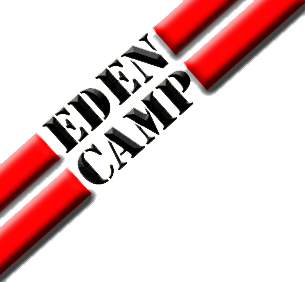 Eden Camp First Opened To The Public In 1987 & Have Since, With The Help & Support Of Visitors, Grown Into One Of The Largest & Most Comprehensive Museums Covering British Military & Social History From 1914 Onwards. 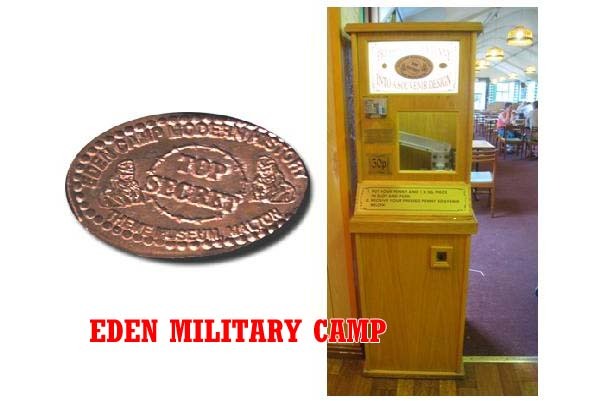 Eden Camp Modern History Theme Museum Have 1 Machine With 1 Penny Design. 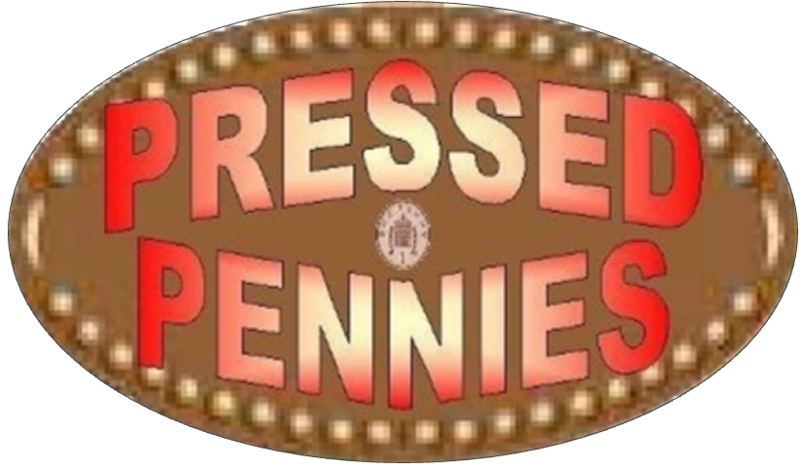 The Penny Press Machine Is Hut 16/17 Which Is The Cafe. It Is Near The Wall Not Far From The Cafes Counter. © 2009/2018 Inc. All Rights Reserved.